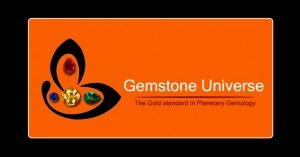 You are here: Home / Jyotish Gemstones and Talismans / Heart warming and gladdening Light Butter yellow at above 90% clarity levels! 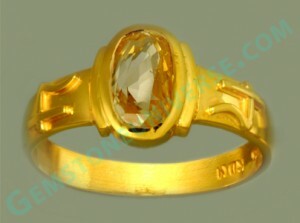 Fully natural and untreated Yellow Sapphire from Sri Lanka / Ceylon! Yellow Sapphire/Pukhraj-The gemstone of Jupiter/Brihaspati-The planet of Good luck, wealth and divine knowledge. I would like to Thank Guruji and his dedicated , knowledgeable and professional team for all their help , I have been consulting astromandir for the last 6 years and they have been always by my side to help me whenever I needed them. I have sought Guruji’s help numerous times and his predictions and recommendations were always accurate and spot on . My wife who did not believe in astrology was surprised to see the amazing accuracy of Guruji’s predictions and now she also believes in astrology , Guruji has also recommended gemstomes for my wife and we have seen amazing results.